Anti-incinerator lobby groups have welcomed a circular sent by Environment Minister John Gormley to all local authorities and to An Bord Pleanála outlining how department waste strategy is to be directed away from incineration towards sustainable waste management. 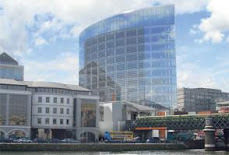 Planning permission has been granted for two incinerators in Co Meath and at Poolbeg in Dublin and an An Bord Pleanála hearing is underway in Cork into a proposed €150 million hazardous and municipal waste incinerator in Cork Harbour. 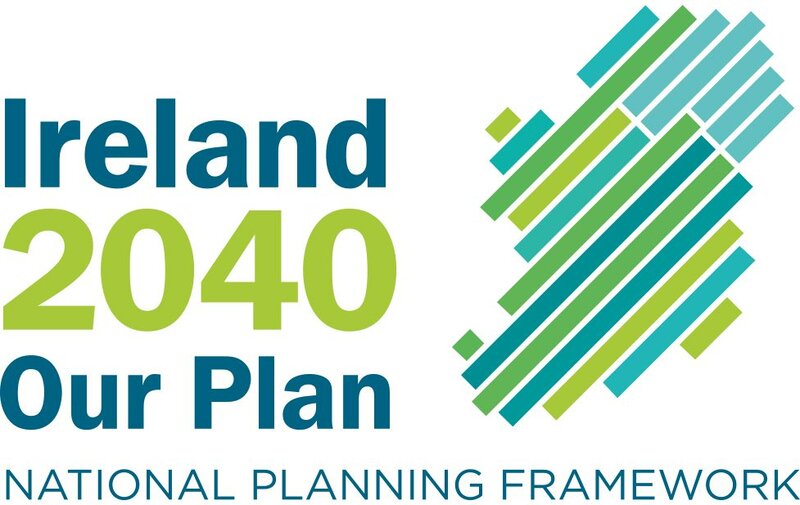 Incineration is a key focus of the National Development Plan, but the programme for government by the Green Party and Fianna Fáil calls for this role to be reduced in favour of the mechanical and biological treatment of waste. The recent circular states that, as Ireland will have to comply with the landfill directive from next year and will face fines of up to €500,000 per day unless we radically reduce the amount of waste being sent to landfill, the Minister is pressing ahead with initiatives to reduce the amount of biodegradable waste going to landfill. In the circular, the Environmental Protection Agency (EPA) and city and county councils have been ordered to limit 'incineration capacity, to ensure that waste is not drawn to incineration which could have been dealt with by recycling or other methods higher up the waste hierarchy'. Furthermore, they are to 'refrain from exercising their powers in such a way as to direct waste to landfill or incineration'. Cork Harbour for a Safe Environment (CHASE), which has fought Indaver’s incinerator plans for over seven years, welcomed the Minister’s "clarification". "This policy movement away from incineration, towards waste minimisation and resource-focused solutions is very significant. This clear move away from incineration leaves Indaver’s proposed incinerator with no role to play in waste management" - a spokeswoman said. An Indaver spokesman said that the comments by the Minister would make no difference to the viability of the proposed Cork incinerator. "The minister has also, in the past, put on the record that incineration is a part of the waste solution" - he said.